Updated Tuesday April 2, 2019 by Lori Miller. (904) 535-0078 call or text; jessicabenigni1@gmail.com to email. (936) 239-2526 call or text; coach_jenny@yahoo.com to email. (706) 877-4219 call or text; admin@houstonhomeschoolathletics.com to email. 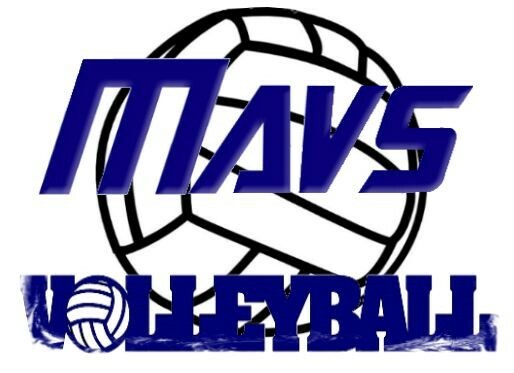 Find us on Facebook by searching Houston Homeschool Athletics and Houston Homeschool Athletics Volleyball.